You don't have to worry about bad weather if you're the winner of Saturday night's Powerball drawing. 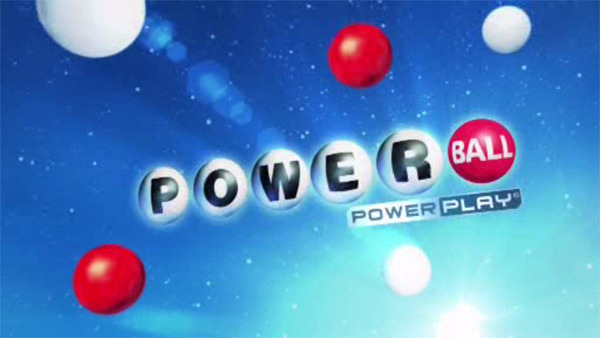 The jackpot has grown to $380 million, the 10th largest jackpot in Powerball history. The odds of winning are about one in 175 million.